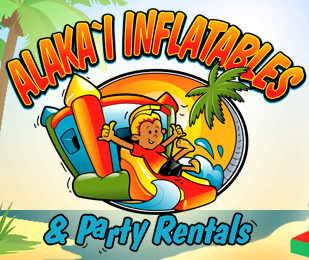 Alaka`i Party Rentals has a great selection of inflatable bouncer rentals that are specifically designed with your smallest guests in mind. 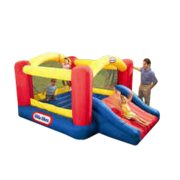 These units are smaller in scale and offer special safety features that help keep your children safe during bouncer play. 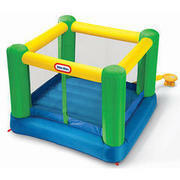 Parents get clear visibility of all activity, protective walls, and easy parental access. 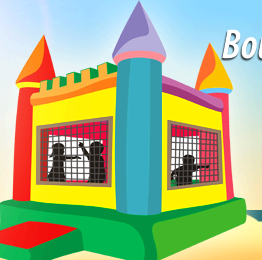 Browse the selections below and click the link or image for more information. 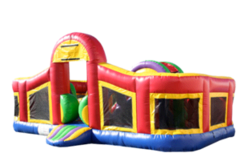 Please know that these inflatables have different rates for 4 and 8 hours.